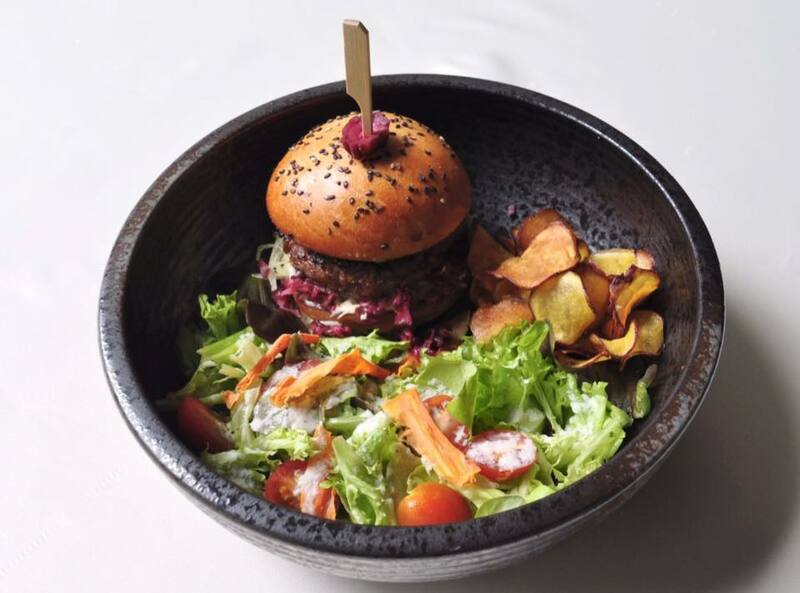 This is our Garden Teriyaki Hamburger. Now available only at lunch time. Copyright © Sushi Train (Malaysia) Sdn Bhd All Rights Reserved.